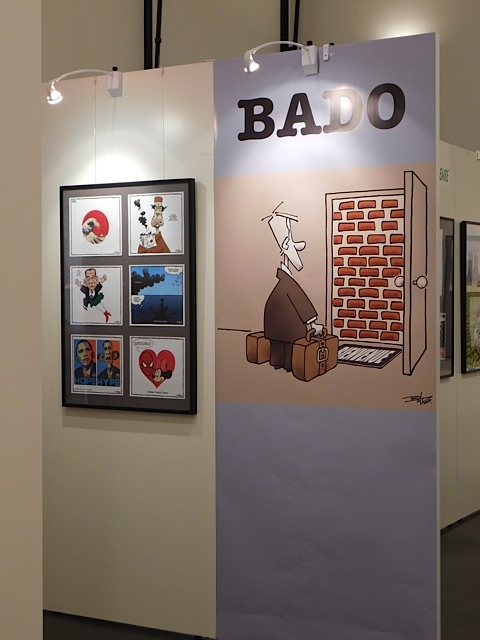 Guy Badeaux (Bado) has been for 35 years editorial cartoonist for the daily newspaper Le Droit in Ottawa. 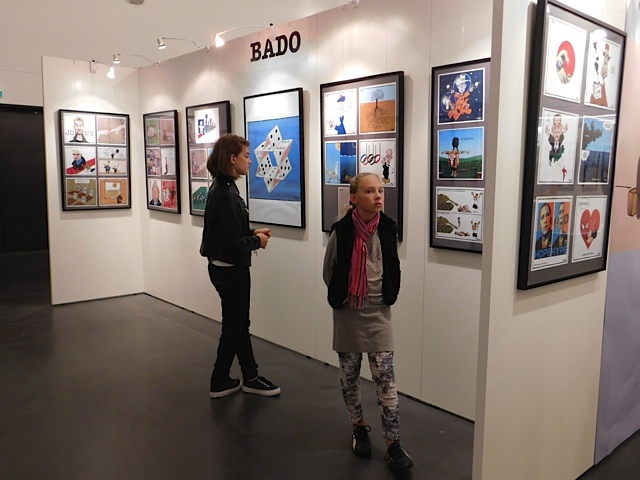 Participant of the Salon since the beginning and collaborator to Courrier international, the Quebec editorial cartoonist presents cartoons that are accessible to a french public. Cartoon published in Vous êtes en feu! 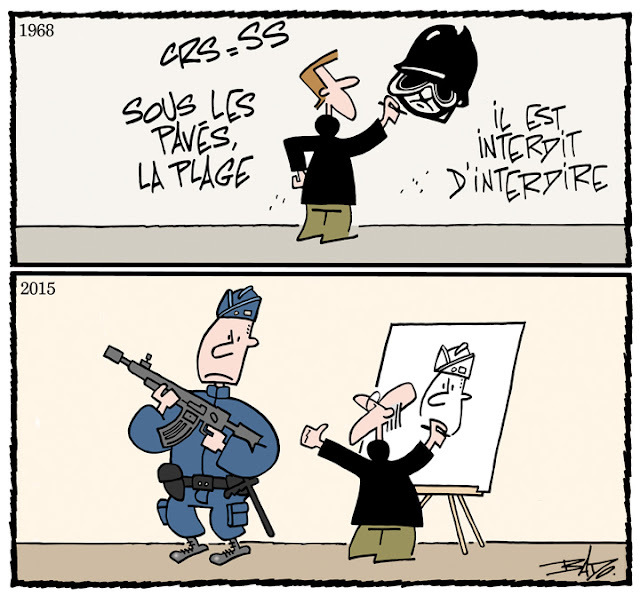 In 1991 he won The National Newspaper Award for the best editorial cartoon published in Canada during the year. He was for 22 years the editor of Portfoolio: The Year's Best Canadian Editorial Cartoons. 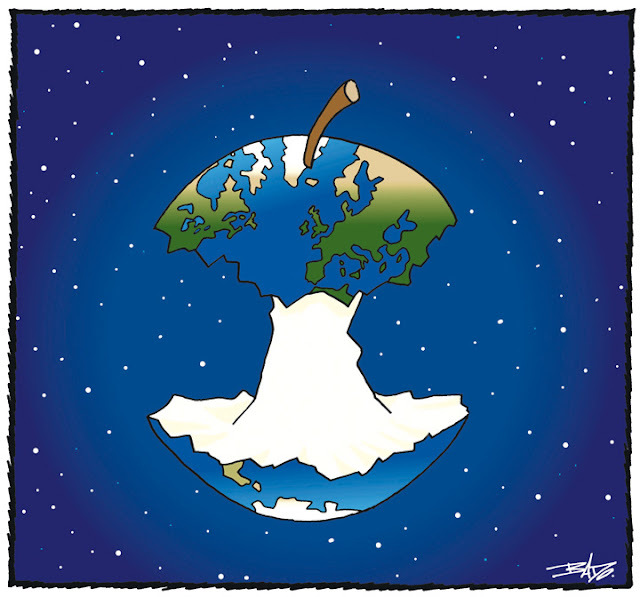 Cartoon published in Qui ca, bêtes et méchants?